The Ceramic Filter allows a smooth airflow from the Ceramic Heating Chamber to the Rubber Mouthpiece. Fitting directly into the Rubber Mouthpiece, this filter is designed to cool air before passing to the rubber mouthpiece, preventing heat from entering your mouth. The Chamber Connector houses the Mesh filter and the Spring.Also, it connects between the Rubber Mouthpiece and Ceramic Heating Chamber. 1. Main products: Water Glass bubbler, Water glass bongs. 2. 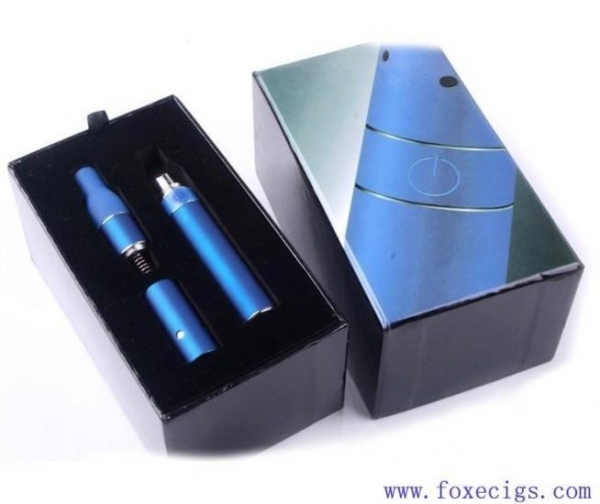 BOX mods: SMY 90, SMY 260, SMY 35, God 180s, Kungfu, iStick 20w, 30w, 50w etc. 3. RBA/ RDA atomizers: Dark hose, Little boy, Freak show, Doge, Doge V4, Atty, Stillare V3, Mutation X V4, Alien, Plume Vel, Troll, Tugboat, Camel, Legion etc. 4. Mechanical Mods/ VV mods: Fuhattan, Manhattan, Paragon,Stingray X. 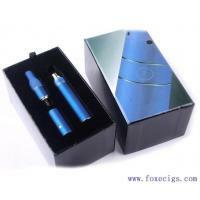 5. eGo atomizers: ce4, ce4+, ce5, ce5+, mt3, h2 etc. 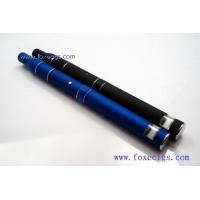 6. eGo batteries: eGo T, eGo C twist, eGo VV2/3, EVOD, EVOD Twist, micro 5 pin battery etc. 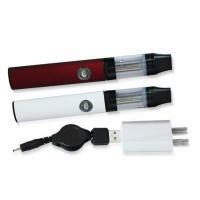 7. eGo blister kit/ single kit/ double kit: ego starter kit, evod starter kit, twist starter kit, mod kit etc. 8. Dispossible e-cigs: Luli, e Shisha, e hose, mini e hose, e head. 9. Dry herb e-cigs: Pax, Vax, Blunt, Titan, Ago etc.